Down the years, we have put consistent efforts to ease the access of education in the country. Today, Pakistan is producing about 20 times more graduates than it was producing a few years earlier. But unfortunately, we have not shown enough commitment to create equal job opportunities for these increasing number of graduates. Teaser: Freelancing in Pakistan might be the solution. Our GDP is only growing at the rate of 5% each year, compared to the required 7%. We are unable to provide sufficient and productive employment opportunities to our individuals with this level of economic growth. The rate of unemployment among graduates is increasing. With 1.5 million new graduates and skilled people every year and only a handful of jobs available in the country, we are only giving rise to an unemployed force. Besides unemployment, underemployment is another great challenge. A significant percentage of our graduates are underemployed as they are left with no option but to settle for poor salary works. It is of no surprise to find an MBA graduate working for a mere Rs.18000/month as an entry level accountant. These conditions of unproductive employment stretch across the country and present a consistent barrier to the economic development. Since 2008, we have received 24M applications for 1,121,000 jobs advertised on our website. At least, 20% of the applicants are fresh graduates, 70% are job hoppers looking for better opportunities and 10% are unemployed. On the parallel, the first world countries like the USA have been pro-active to create more and productive employment opportunities through the growth of SMEs. In the USA alone in 2012, small businesses threw 63% of the total jobs in the private sector. The ILO’s (International Labor Organization) 104th session held in Geneva (2015) recognized SMEs as the new major job creation engine. A step further, the growth of these SMEs leads to the creation of global job opportunities i.e. employers outsourcing for flexible and affordable labor. A survey by Freelancer.co.uk revealed that in the UK in 2014, 42% of the small businesses outsourced work to increase their capacity and 52% of the business owners said that outsourcing work abroad has been central for their growth. Digital technology has been the key enabling factor for employers to outsource work for acquiring skilled and affordable labor. Millions and millions of people offer diverse work services on digital marketplaces on a part-time or full-time basis. The employers, therefore, use these marketplaces to outsource flexible jobs and connect to skilled resources all across the globe. Digital technology is producing new and better employment opportunities. Multiple studies and surveys have shown fast growth in this sector over the recent years. It is estimated that the number of people earning money through digital marketplaces (in other words, freelancing marketplaces) hit a massive 16.6 million in 2015. The major factor behind the growth of digital employment is people turning away from traditional jobs in the search of better wages and workplace flexibility. Freelancers enjoy flexible working hours and are typically reported to have more financial freedom. Teaser again: Freelancing in Pakistan might help us to overcome unemployment & underemployment in Pakistan. The two major employment challenges as we are facing today i.e. underemployment and unemployment of the skilled can be countered by promoting more of our individuals to explore the global job market through the power of Digital Technology, i.e. getting started with freelancing in Pakistan. An increasing number of people from Pakistan, mainly youth, have already embraced digital transformation in the employment sector by making their presence on Freelance marketplaces and creating freelancing opportunities for themselves while sitting in Pakistan. Yet presence, alone, is not enough. To achieve job success, there is a need to connecting these skilled resources to appropriate job offers, teach them to pitch their skills to potential clients and understand the dynamics of the Freelance Industry to attain more work opportunities via freelancing in Pakistan. 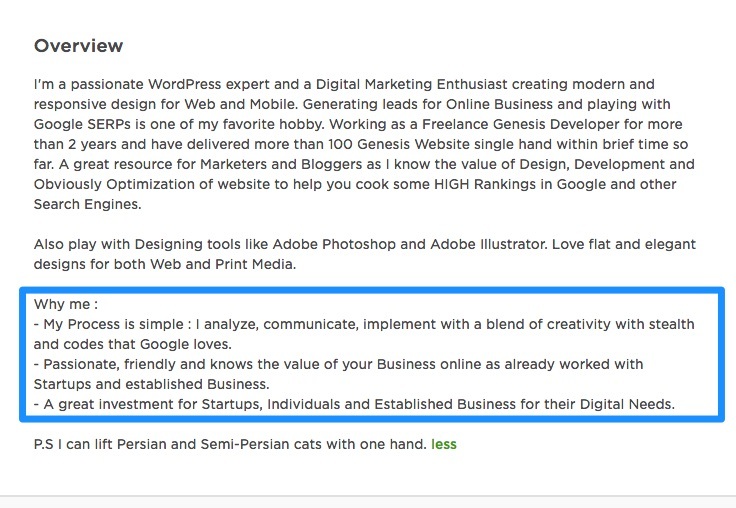 Upwork is one of the most renowned digital marketplaces for freelancing. 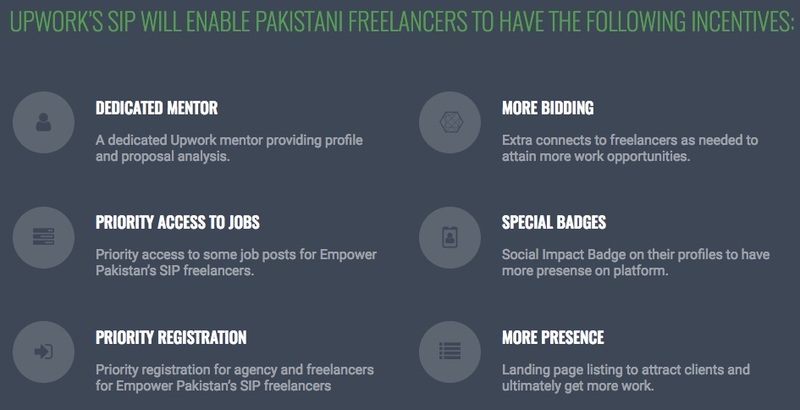 At present, there are 100,000+ Pakistani freelancer profiles on Upwork with only 7.7% having more than 80% job success. Figures show that more than 85% of the freelancers from Pakistan are still not able to fully attain the benefits that the freelance market has to offer them. 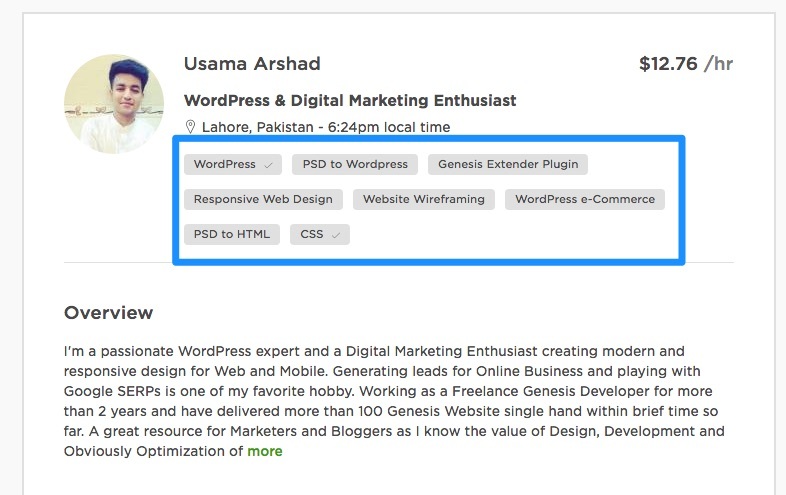 Freelancing on Upwork becomes easy as Upwork comes to Pakistan! 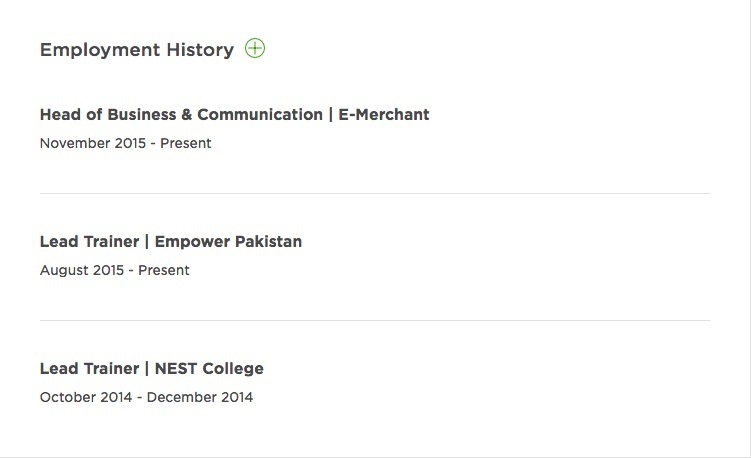 Empower Pakistan – a social enterprise aimed to create employment opportunities in Pakistan through digital literacy and digital empowerment – has partnered with Upwork (world’s leading freelance marketplace) in their Social Impact Program (SIP) to bring Upwork’s freelancing opportunities to the skilled yet underserved people of the country. As SIPs leader in the region, Empower Pakistan will train freelancers from Pakistan and help them get consistent work in their respective niches. The freelancers will be able to enjoy new incentives under the SIP program such as dedicated mentoring, extra connects, priority access to some jobs etc. Official press release of the partnership can be downloaded/reviewed from here. Empower Pakistan’s partnership with Upwork in SIP is a part of its mission to create more employment opportunities for the people of Pakistan. The partnership came in effect from 16 June 2017. As partners, both the companies have shown mutual interest to increase freelancing opportunities for the socio-economic growth in Pakistan. 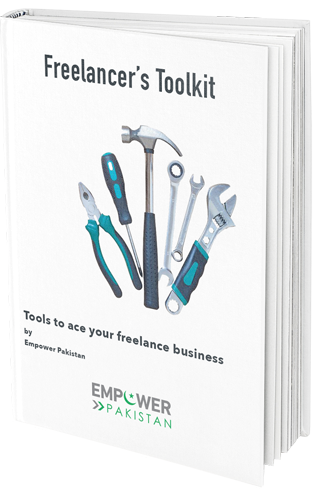 For beginners, our Lead Freelancing Trainer, has explained the process of getting started on Upwork in these 11 easy steps. You will be all set to pitch your skills to new clients using these. Getting started on Upwork is simple. You just need to set up a good profile in order to start bidding on freelance opportunities. Your profile is what will introduce you as a person as well as an applicant to the people reviewing your cover letter. 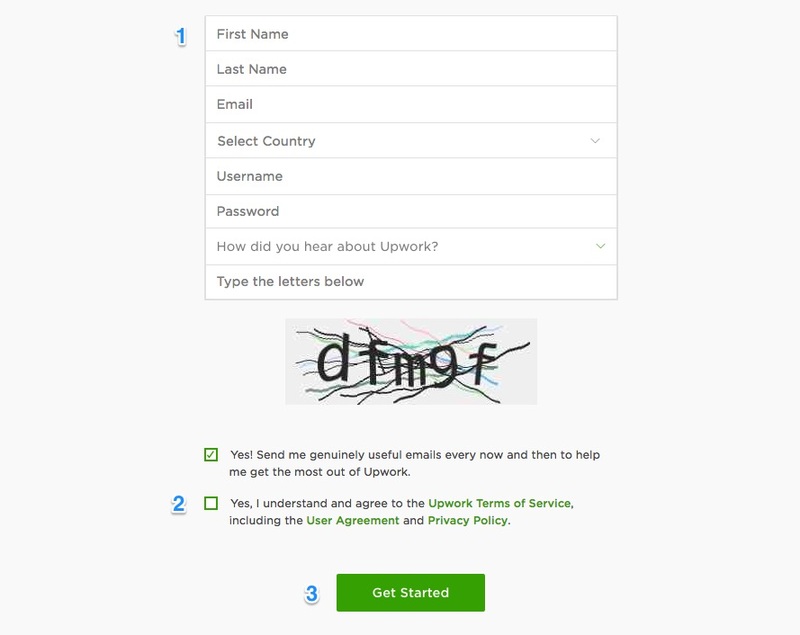 Signing up on Upwork is just about making a few clicks. Go to their portal, click on “Become a Freelancer” and provide with the necessary information in the form. Once done, accept the user agreement, and click on “Get Started”. You would be required to confirm your e-mail address in order to complete the sign up process. 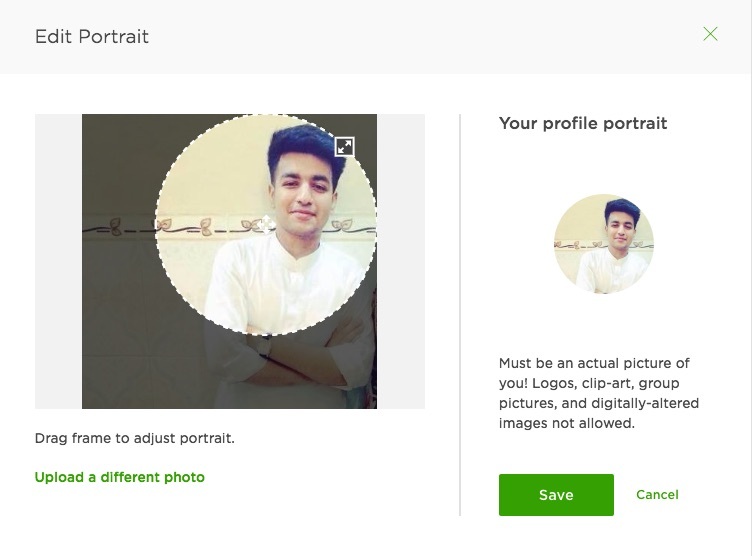 Upload a profile picture of your own. It’s not a requirement to have a picture, but it does help. Profile pictures give clients a sense of who you are. Ideally, a good quality picture of a smiling you would work. A smiling profile picture conveys professionalism and friendliness at the same time. People usually click on your profile because of your work or how you look. Therefore, using a clip-art, a group photo or a picture of your friend’s cat is not recommended at all, it might hurt your freelance business in the long term. If you don’t already have a picture, ask your friend to click a photo of you and upload it. Profile titles largely decide if a client is going to look at your profile or not. Adding a title to your profile is the next thing you should do. Be specific, appropriately tell what you do. This is your chance to not only sell your services but your personality as well. Play with words to attract clients, be concise and try to sell. Put yourself in your potential client’s shoes. Talk in their language. Point about 2-3 general problems that your potential client can face. This practice will trigger a sense of assurance to your client that you know what problems they are facing as a small business owner. Once you have created a sense of need in your client’s mind by talking about a problem, provide a solution. The best practice is to tell about your skills, your expertise, and your processes/strategies. This will assure the client that you’re the best person to hire. Conclude your overview with a clear call-to-action to create a sense of urgency in your client’s mind. Adding a video is recommended but not mandatory. Adding a video to your profile will help you get noticed by your clients as it will give your profile a more personalized feel. Video content is likely to engage the client and ignite emotions. Ideally, you can upload your video on YouTube and embed it within your Upwork profile. English is the primary language you will be using to communicate on the platform. To make sure your English is reasonably acceptable, Upwork has its own test, “Upwork Readiness Test for Independent Contractors and Company Managers”. Honestly, it is quite easy and wouldn’t take you more than 5 minutes to complete. Other than English tests you can also take a bunch of tests in your specific niche to make your profile stand out from other freelancers in the market. The idea behind skills assessments is to find out if you really have the skills you claimed to have. List your skills if you want to get noticed on the platform. More importantly, use keywords of your niche to get noticed. The employers will reach to your profile by the skills you post. Keep in mind to only write the skills that relate to your niche. 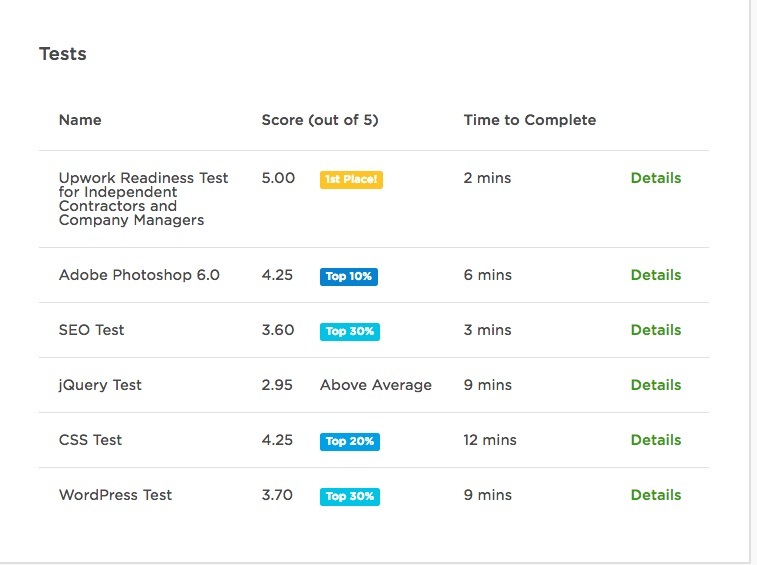 Take some time to assess yourself by taking the assessment tests on Upwork’s website. Select your experience level depending on your skills and experience. Experience level corresponds to the seniority level and also helps to efficiently inspire clients. It is important to select the right experience level in order to get the most appropriate freelance opportunities. To give clients an insight into your past projects and qualifications, you need to provide a brief employment history. The history should tell about what kind of job roles you have performed. It gives the client an overall picture of how capable and creative you can be under a particular role. Using bullet points can help you highlight your achievements. 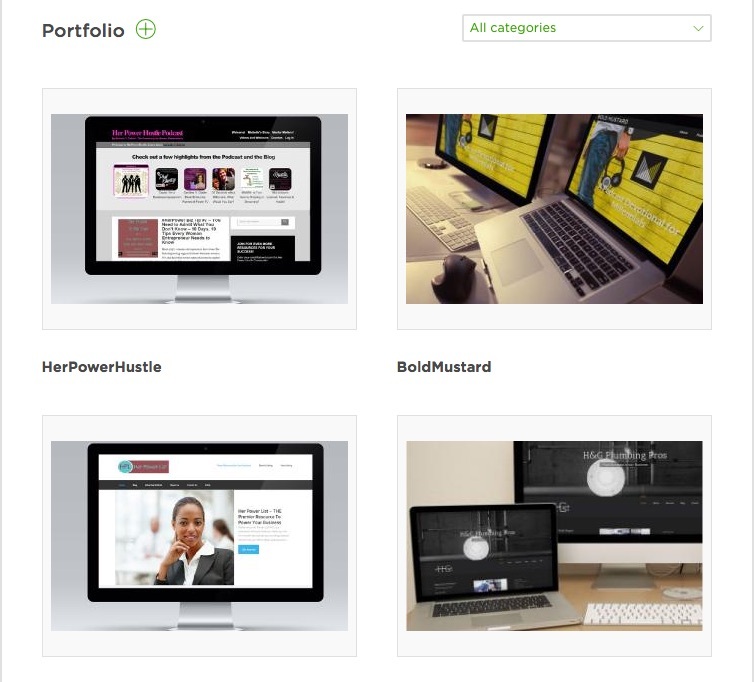 Show samples of your work in the portfolio section. It is also important to keep your portfolio updated. If it’s fixed price, make sure it reflects most amount of time you will be working on that project. 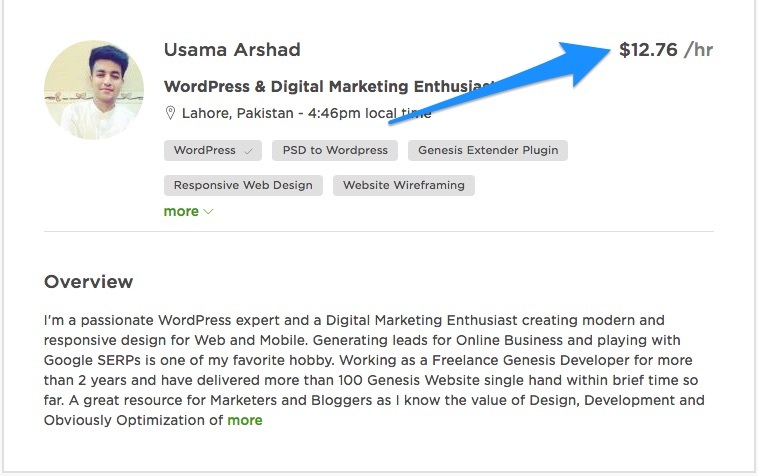 Upwork has other props like “Rising Talent Badge” and “Top Rated Freelancer” which you can achieve by constantly delivering great work to your client. Setting up a good profile is the first step to start bidding on different freelance projects. The next step is write a proposal specific to the job post and apply consistently to jobs. Digital technology has made it easier to become a part of the world’s quality workforce, find work relevant to skills and at the same time increase income levels. The freelancing industry has the capacity to employ wide ranging skills. What we need to do is to equip our individuals with the right knowledge to use their skills in the freelancing market.